Fort Worth, TX is becoming home for many Texans both new and old. Residents of Fort Worth now can rely on AVCO for all their roofing needs. When those big Texas hailstorms sweep thru, don’t trust your most precious asset to any other company. 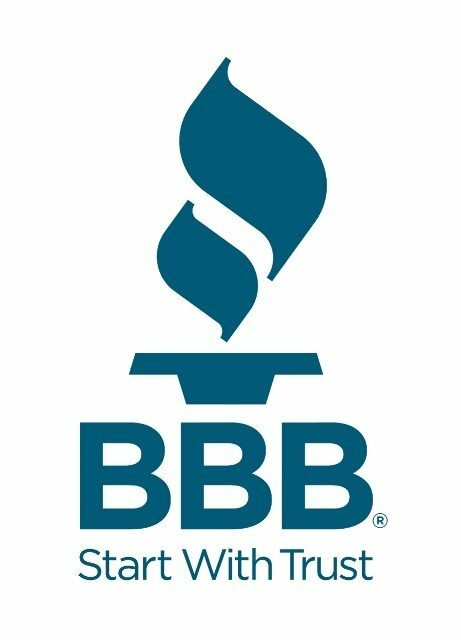 We are certified contractors with a reputation that speaks for itself. Fort Worth is one of the most rapidly growing places for commerce. AVCO Roofing wants to keep the rustic pride of this great city alive by making sure your place of business gets the expertise and quality it deserves. We are happy to serve you. Visit our Commercial Roofing page and give us a call for a free estimate. Proudly Meeting the Residential and Commercial Roofing Needs of Fort Worth, TX. AVCO roofing is proud to serve this rapidly growing city. No matter how big the job or how bad the damage, our team has the expertise and training for your home or business. Fort Worth home and business owners need a roofing crew they can rely on. Whether you need roof repair or replacement, you can rely on our extensive expertise, state-of-the-art roofing materials, and licensed contractors to handle all of your roofing needs. At AVCO Roofing, we serve the entire Dallas-Fort Worth metroplex. We take great pride in our work and it shows. We will treat your home or place of business the same way that we would treat our own. Roof repairs or roof replacement doesn’t need to be a headache or drain your wallet. We work with each of our customer’s schedule and budget to make the process and project as easy as possible. We arrive on time and fully prepared for the task. NEW TO FORT WORTH, TX?